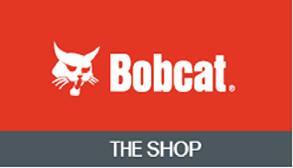 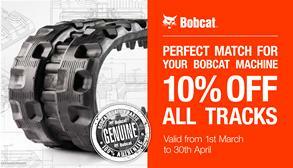 For more than 50 years, Bobcat has built compact equipment that helps you work more efficiently and effectively. 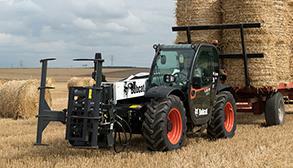 You rely on the performance, toughness, comfort and versatility of our machines and attachments. 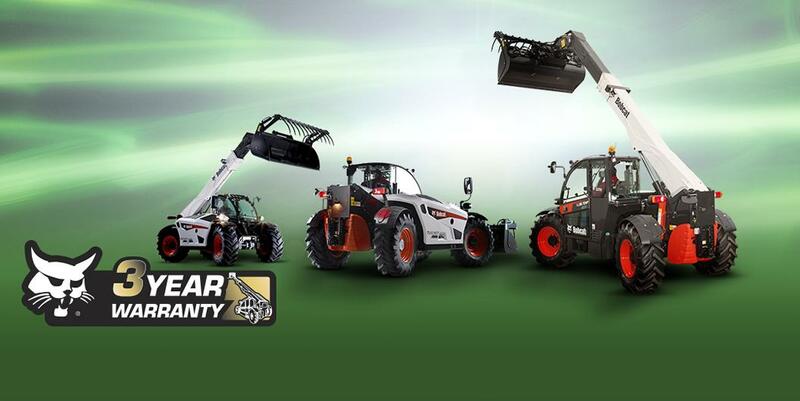 Your standards drive our innovation. 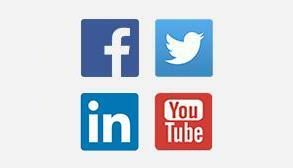 We're proud to be the industry leader, and we're committed to transforming your work. 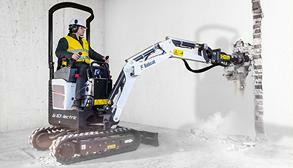 Join us for the world premiere of the E10e electric excavator and see our full product range at Bauma. 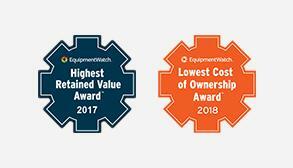 We are very proud to receive 2 awards for our current products from EquipmentWatch, world leader in heavy equipment data and insights.